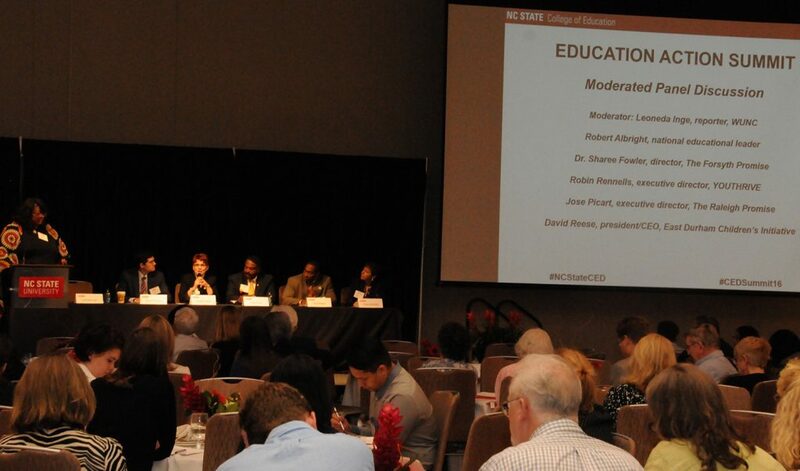 The 2018 Interdisciplinary Summit, Strengthening Families, Communities and the Schools That Serve Them: An Interdisciplinary Summit, will be held Tuesday, March 27, 2018, at the NC State University Club, from 8:30 a.m. to 4:30 p.m. 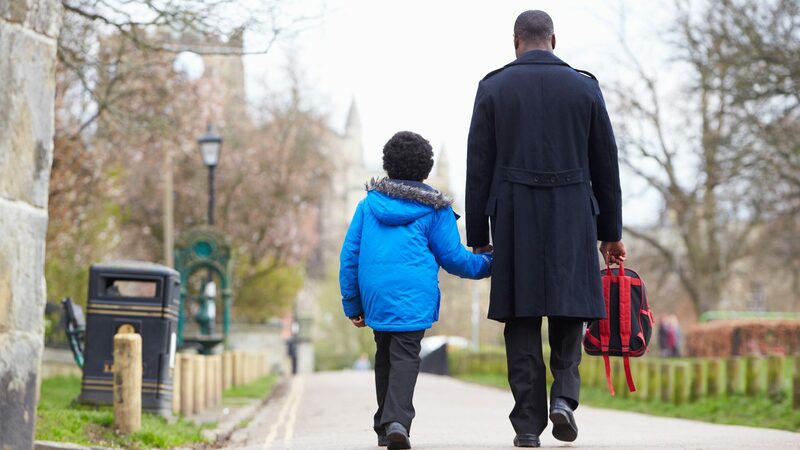 The summit will focus closely on families and community resources to support and connect families to schools. 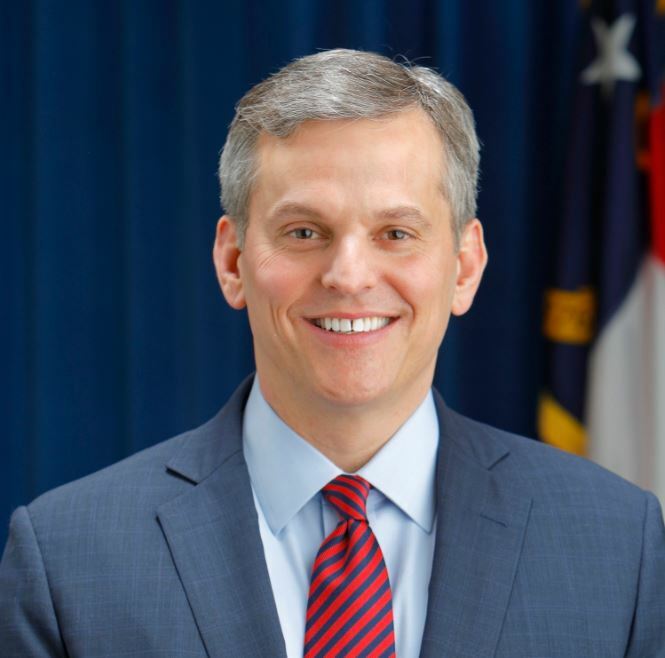 N.C. Attorney General Josh Stein will be a featured speaker. 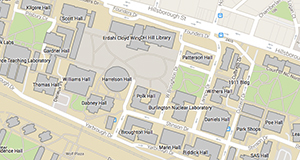 Note that registration starts at 8 a.m. and the program at 8:30 a.m. 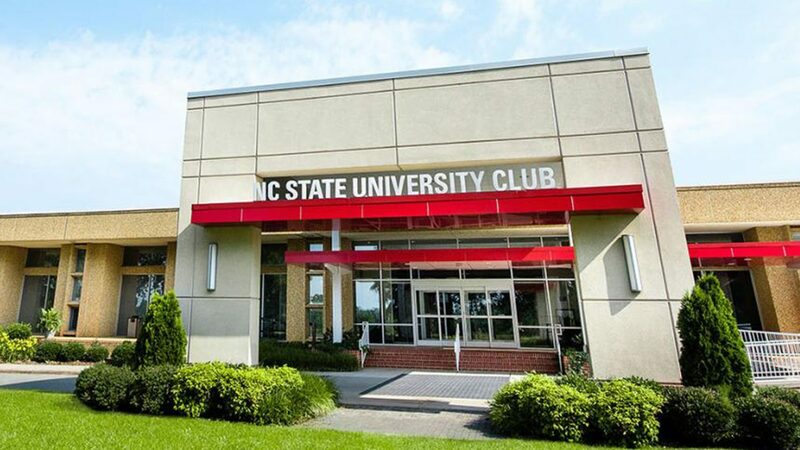 The 2018 Interdisciplinary Action Summit will be held at the NC State University Club. Ending poverty begins with improving education, nationally renowned scholar Jonathan Kozol said in an address at the inaugural Education Action Summit on April 28, 2016. Kozol noted those improvements should start as early as possible.